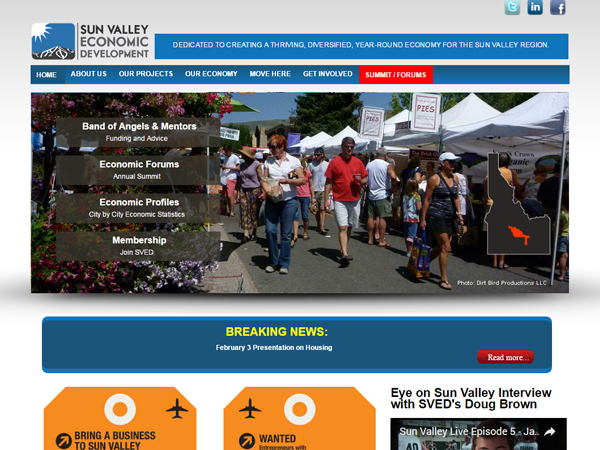 SVED or Sun Valley Economic Development is non profit, public-private organization. County wide development and economic diversity of the regions are the main targets of the partnership. SVED receives its funding annually from a mix of public and private coffers. It delivers on projects of public importance and civic recognition. The Board, comprising of public officials and Private representatives, and important community leaders, works to bring its vision to reality. The test was to build a site which combined the conservative rectitude of the government with the pioneering and risk taking characteristic of the private sector. The site had to be comprehensive in the information it provided and the people it inspired for involvement and participation. 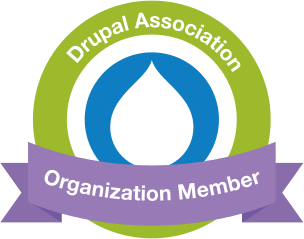 Based on a Drupal based platform, the site is informative, responsive and interactive. The site provides comprehensive links to ensure maximum participation and delivers on the key points. The site is dynamic and covers every feature and brings the vision of SVED to play a central role.